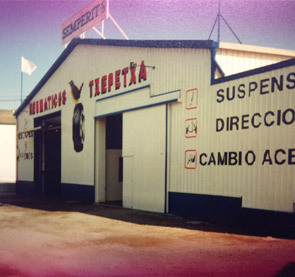 Neumáticos Txepetxa is a company founded in 1991 that began with the goal of being one of the leading companies in the sale of tyres in its area of influence. In the first four years we managed to realize our goal and from that point we decided to continue advancing and expanding both our product range and distribution area. In 2004, with the need to keep growing, we moved to the new premises of 3,500 m² located in Irun, Letxunborro Avenue. We currently have a staff of 26 workers. 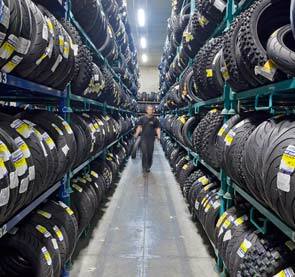 Distribution of tyres of all brands and categories nationally. 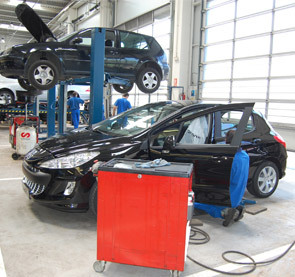 Sale of used vehicles of all brands. Vehicle hiring in short and long term. We have a permanent stock of over 30,000 tyres and a major daily rotation, allowing us to maintain our stock live and up to date. We are a benchmark in car tires, as well as in 4x4, truck, agricultural and truck ones.